For Piper, the idea of finally living an ordinary life with a man to love is tempting. However, fate keeps placing the judge, quite literally, in her path. Will she decide the only way to win is to be as wicked as the judge, but with righteous intentions? 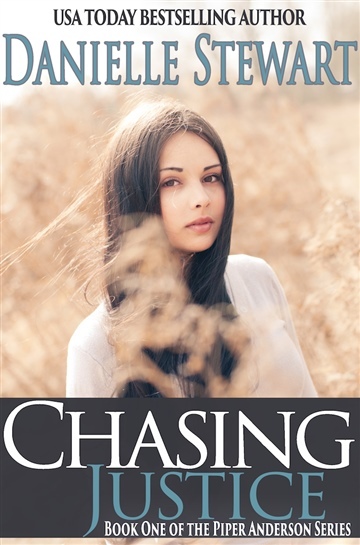 And more importantly, will Bobby choose to let her go, or follow her as she crosses the line and The idea of finally living an ordinary life with a man to love is tempting. However, fate keeps placing the judge, quite literally, in her path. I currently live in Charlotte, North Carolina with my husband and four year old son. I enjoy the challenge of writing in a noisy house and creating story lines while folding laundry. I love hearing from my readers and always answer all of my email personally.